...but we sure have a lot of options for readers! 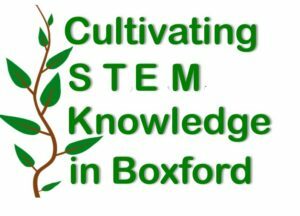 Cultivating STEM Knowledge in Boxford project is made possible by Federal funding provided by the Institute of Museum and Library Services and and ministered by the Massachusetts Board of Library Commissioners. Need to find something on our website, search here.